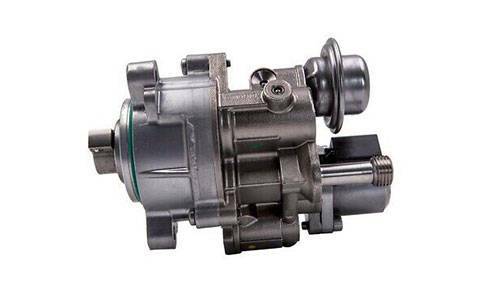 BMW is the only auto manufacturer who uses the sophisticated automatic gearboxes in their vehicles. Some BMW 6 Series automatic gearboxes, due to many reasons, start malfunctioning and lead to several problems in the drive train system. If you are facing these kind of issues and after a replacement automatic gearbox for your BMW 6 Series then you are at right place. If your BMW 6 Series automatic transmission has given up on you and you are finding it hard to look for a quality gearbox. Don't worry, BM Engine Works are here to help. You can buy new, reconditioned and used BMW 6 Series automatic gearboxes from us at highly competitive prices and with standard guarantee. We have the largest stock of BMW automatic gearboxes in place, ready to fit in your BMW 6 Series. We offer both supply and fitting services and delivery at very cheap prices. If you wish a delivery of your purchased transmission at your place, you can use our nationwide delivery service.